Group 1 displacements from 0,73 to 7,6 cc/rev and working pressures up to 260 bar. 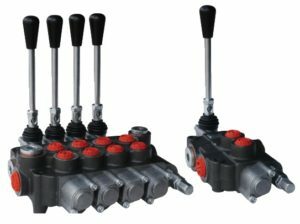 Group 2 displacements from 4,10 to 30 cc/rev and working pressures up to 260 bar. 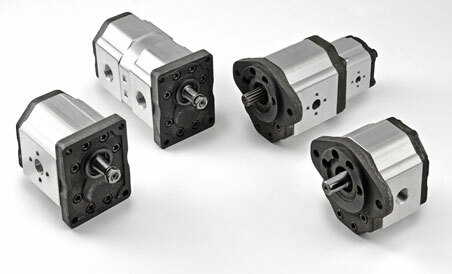 Group 3 displacements from 20 to 60 cc/rev and working pressures up to 220 bar. 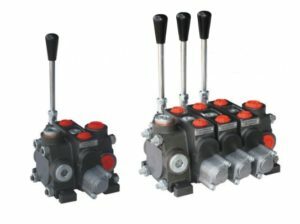 TANDEM/TANDEM with sequence valve HI-LOW also available.